This book has been on my radar ever since the folks over at Westeros first announced it many years ago. It was my longest pre-order on amazon ever, clocking in at almost two years (20 months to be exact). 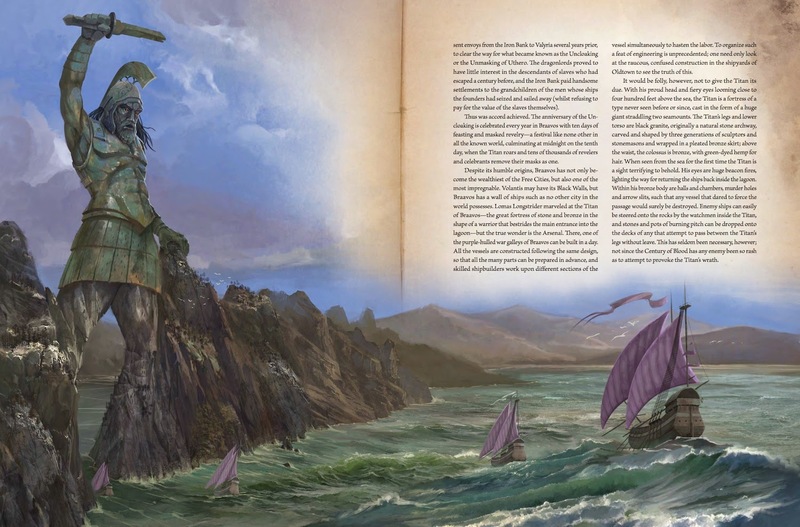 Initial discussions pinned WoIaF as a coffee table book to serve as a sort of encyclopedia of the ASoIaF world. Perhaps talks of the cover initially described it as a world map, perhaps I made that up in my own head, but for years I was expecting this book to have an ornate, front to back cover adorned with a decorative map of the Known World. Needless to say, when they released the official cover (which you see here) I was pretty disappointed. 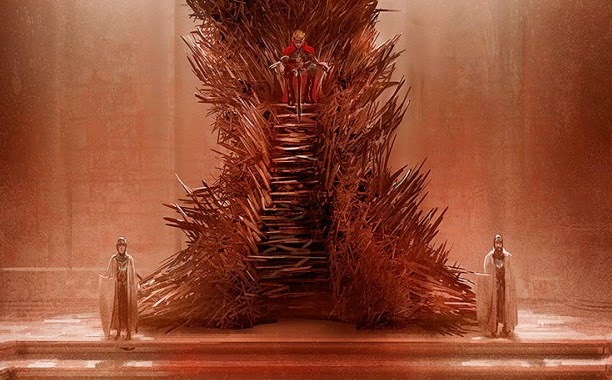 I understand that they designed it this way to stylistically match the current ASoIaF run. I also understand that it is supposed to look like a leather book. Maybe my design expectations were too high, but when I finally received this book after years and years of waiting, my initial reaction was...meh. I appreciate that the price was so affordable at $25 but I was expecting to, and gladly would have paid three times that for a more appealing, artistic cover, or a more genuine binding. And thats not even the half of it. There is so much artwork in this book it is incredible. Oh yeah, and there are words too. Lots of them. I haven't read the whole thing front to back yet, because its not really that type of book. It's one you pick up, read a section or two, and then put down and pick up again later. 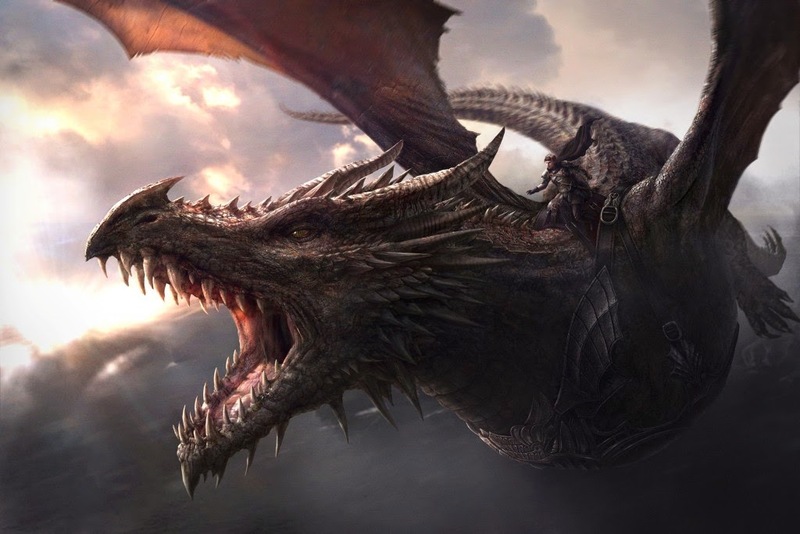 Its written as if by a Maester and at times you feel like you are reading The Lineages and Histories of the Great Houses of the Seven Kingdoms, with Descriptions of Many High Lords and Noble Ladies and Their Children by Grand Maester Malleon. Well, not exactly that dry, perhaps more like A Dance with Dragons, A True Telling by Grand Maester Munkin. I guess what's fun about this approach is that, as we know, Maesters tend to be unreliable narrators, so there is still some room for interpretation by the reader. I love fake history, and art, so to me the concept of this book is awesome. Its just that, I am a little disappointed in the execution. But perhaps that is because my expectations were so high. 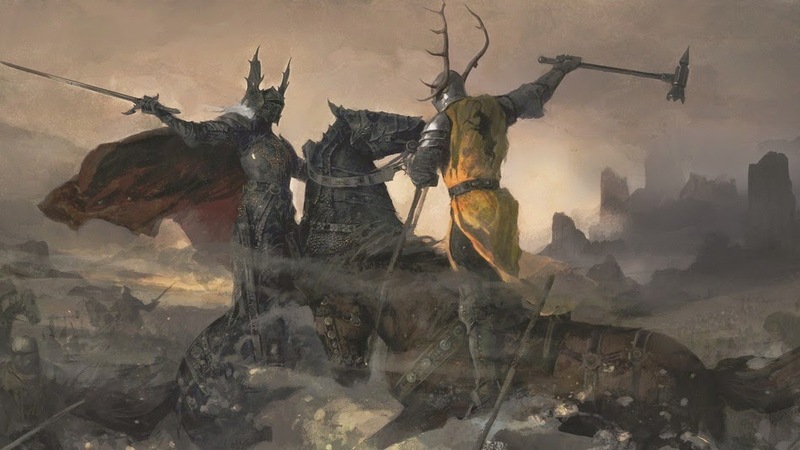 While it is incredibly refreshing to see so much published ASoIaF artwork that doesn't feature HBO actors, the book still seems a tad more commercialized than I would prefer. But with the success of the series, I guess it would be silly to expect less. I want to love this book more than I think I actually do, so I am having a hard time rating it. 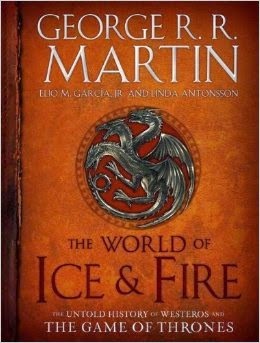 But one thing thats for certain, A World of Ice and Fire is not going to be put out on display like I had originally planned.